WE Provide training, professional development and build capacity in mental health and wellness! We Aim To Educate, Empower and Develop Others in order to Restore Hope! 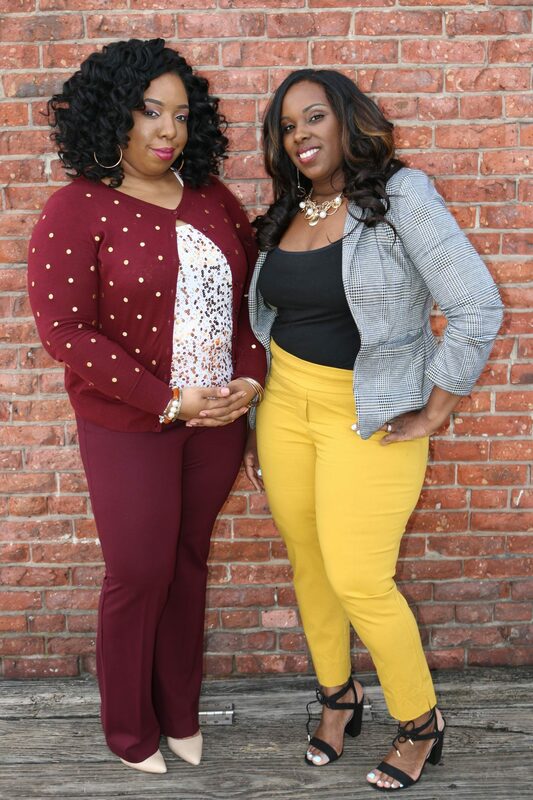 Keys of Hope Consultants, LLC (KOHC) is a consulting agency that provides workshops and training about mental health and wellness to support the learning needs and build capacity for those who work in mental health or serve others in various capacities. We assist human service professionals, para-professionals, teachers, clergy and service workers to enhance their professional growth and development. It is our goal to provide excellent, cost-effective training using innovative and evidenced based approaches. We educate and prepare individuals to serve populations experiencing mental health challenges. our services and SPECIALTY training will ensure that you anD your staff feel confident and competent in addressing and managing mental illness. It is our goal to create an experience that leaves our clients and partners feeling confident and empowered to serve others with mental challenges with love, compassion, understanding and patience. We hope that through our services, our clients incorporate ways to maintain their own mental wellness in their individual lives, place of employment and in the community.